Coming this Summer to our small organic farm (if the stars align and permits get approved) will be un boulangerie, una panadería, un forno! 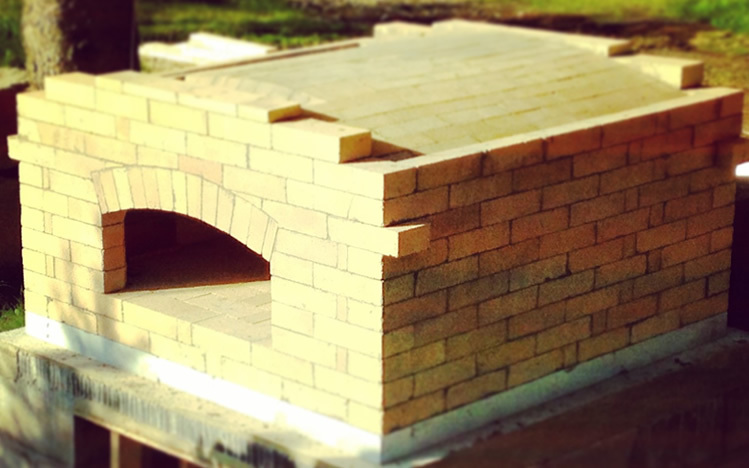 If you don’t know what those crazy romance language words mean, then judging by the title of this post you’ve most likely guessed that we’re planning to build a wood-fired bread oven. We got some sweet start-up fundage from Kiva Zip (and Bill Clinton) no, not really, but he was at the launch party. Kiva’s not ours. 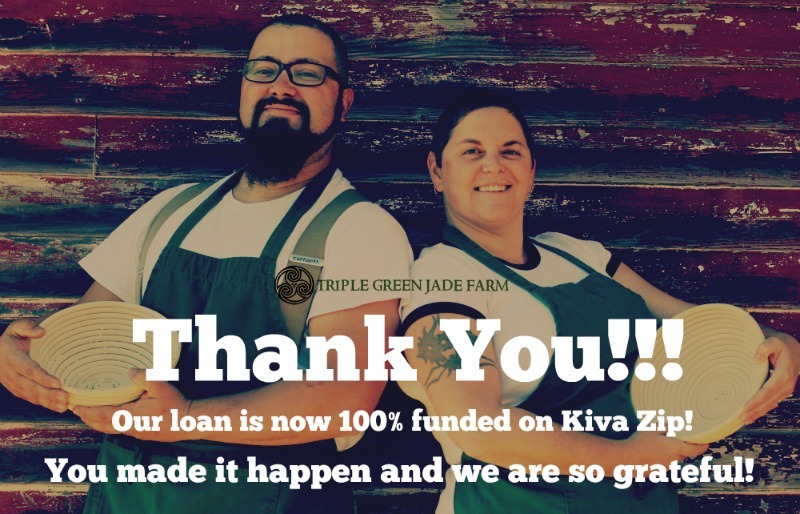 But anyway, Kiva Zip, which loves farmers by the way, is a micro-lending platform. They first started in Kenya and have now exported their “power-to-the-people social finance” model to the USA. 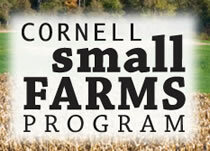 Our experience is typical of other farms in the area. We were fully funded in less than 17 days from when our campaign went live. A 6 month grace period to start repaying and 0% interest. You can tell I’m a huge miche-sized fan of Kiva, can’t you. 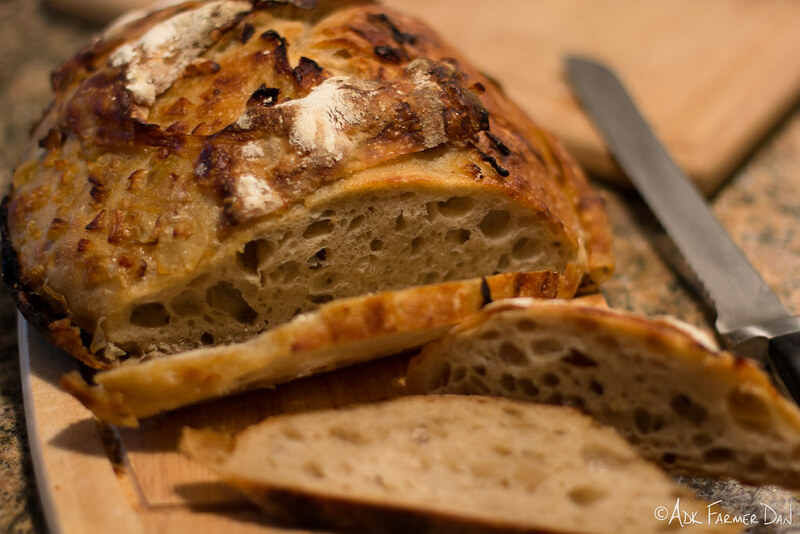 Good bread has simple ingredients: flour, water, yeast and salt. To create something sophisticated from simple ingredients is magical. We are building a 5’ x 7’ hearth that will have a final footprint of about 8’ x 10’ in length. 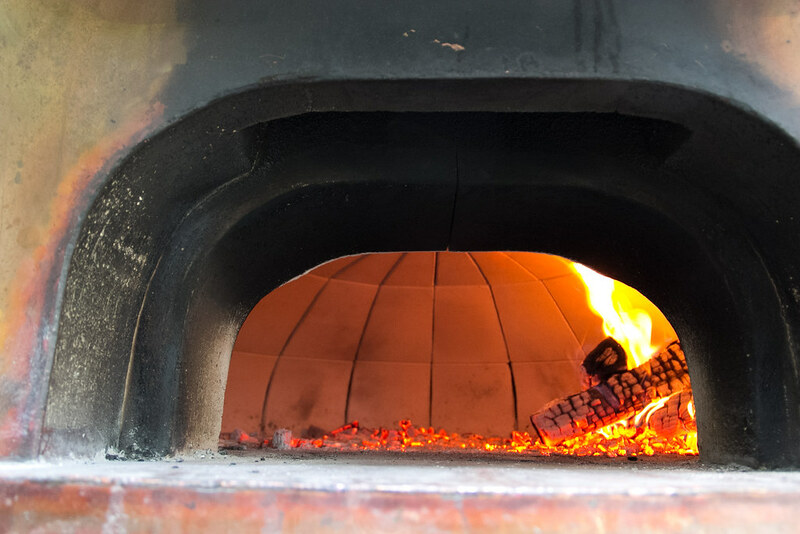 With sufficient thermal and a maximum amount of insulation, the oven should get about 4-6 bakes per firing in the 600° F – 450° F range. This means that roughly we should be able to bake about 100-170 loaves per day. Not that we’ll be baking every day of the week at first. It just means that we’ll be maximizing the fuel source (wood) on the days that we do bake. We also get the luxury of baking other items using the temperatures in a declining oven. So when temps drop to about 350° F in the oven, it will stay in that range long enough to bake a turkey, a veggie lasagna and other baked goods, like crackers, for example. We’ll need to plan ahead and prepare these items to make use of the falling temperatures. In the communities of old Europe and even in Quebec there are public masonry ovens (some still standing) that people shared to cook food in. Try as we may, we might not be able to use up all the stored heat in our 35 square foot hearth every week depending on what’s going on. One of the things we are considering is opening up “the Breadery’s” doors to you to come over and bake your Sunday dinner, for example. We don’t have all the fine little details worked out yet, but we will post something on our website when we do. Maybe you have some ideas as well. Farming, baking and cooking can sometimes be a solitary activity, so some social time around the oven would not only be fun, it is a much needed connection. Humans are social animals after all. And who doesn’t love gathering around good food in the kitchen? That’s always how it is/was at Mama’s house. 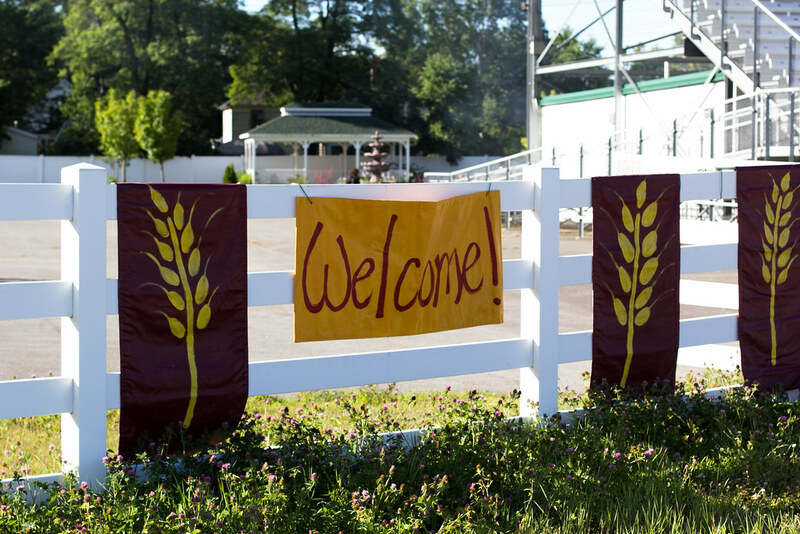 If you’re into that as well, you will always be welcome to “break bread” at our table. 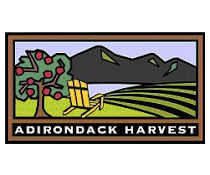 This entry was posted in Farm Updates and tagged artisan bread, bread oven, wood-fired oven.